The kids will be having ice cream sundaes in the cafeteria. then going outside to play on the playground. (If you haven’t sent $1 for the sundae, please do so as soon as possible!) Cookies, favors, etc. may be sent and will be passed out in the homeroom before the class joins the grade level in the cafeteria. Parents are welcome to sign-out their student with the teacher after the party. If your student is going home with another student, I must have a written note from you giving permission. No phone calls for permission to ride home with someone else will be accepted. Remember…both Friday & Monday are school holidays! Enjoy your 4-day weekend!! Wed., Feb. 27: Early Release at 12:00 for teacher training *No lunch visitors today! Thurs., Feb. 28: *Writing Benchmark (Students can bring bottled water, HEALTHY NO MESS snack, and mints). Wed., Mar. 27: *Math Benchmark (Students can bring bottled water, HEALTHY NO MESS snack, and mints). Thurs., Mar. 28: *Reading Benchmark (Students can bring bottled water, HEALTHY NO MESS snack, and mints). 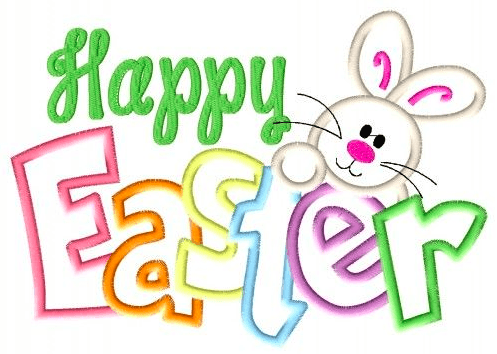 *Please try NOT to make any appointments on these days. 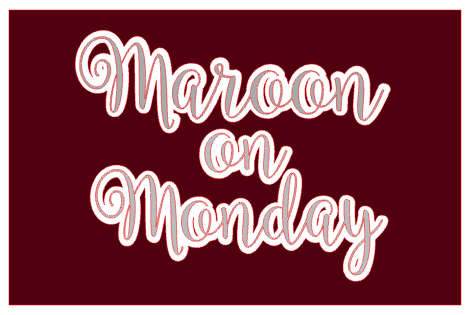 As a show of support for Athens ISD, we are joining Area schools and asking teachers and students to wear maroon this Monday, January 28th. WOISD cares! 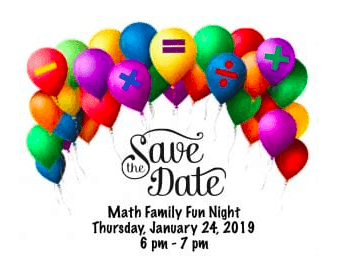 Family Math Night 6-7pm: Come join the fun at Family Math Night! Learn how to use common game items such as cards, dominoes, dice, & Battleship to practice your math skills! Door prizes will be given! 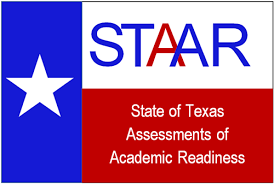 Thur., Jan.10- Reading Benchmark testing; Report Cards & Graded Work envelopes will be sent home for parent signatures. *Students may bring mint gum or mints, a HEALTHY, no-mess snack (no chips, cookies, or candy) & a bottle of water on testing days. Friday: Christmas Holidays begin! 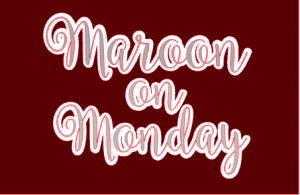 See you on Thursday, Jan. 7! 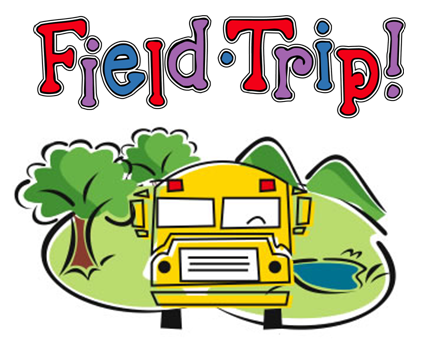 We will be working with stem and leaf plots, dot plots, and frequency tables beginning Monday, December 17th. We are asking that each student bring a bag of Skittles to school by that Monday. We will be doing fun activities with the candy. Please make sure it is the NET WEIGHT of 2.17 oz. 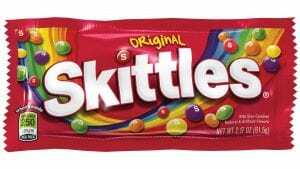 and the original Skittles.